This week in Maths we have worked on Pictograms and we went around our friends in the class asking them to vote on there favourite fruit or food. In English we have been hot seating the characters and writing pirate speech bubbles. We have also been making pirate information books. In the afternoons we have been making pirate hats and looking at different objects that float and sink. 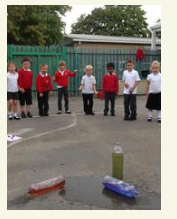 We sorted the objects into 2 groups and then tested them in the water. In year 1 this week we have been learning how to write number stories using addition and equals signs. We wrote our number stories on whiteboards and used counters to help us. We have also been getting ready for our Harvest celebration. We talked to each other about what scarecrow we wanted to make and decided to make a pirate to go with our class story Pirates Love Underpants! After talking to each other we agreed the pirate needed a peg leg, eye patch, parrot, jewellery and a pirate hat. We made Pirate biscuits to sell as part of our Harvest celebration. We have also had our class trip out to the Sea Aquarium were we had lots of fun and learnt about different fish and undersea creatures. This week we have have started to look at our new class book 'Pirates Love Underpants!' After we listened to the story we had a class chat and mind mapped about how we could learn the story. "We can make a paper pirate ship." In the afternoons this week we have been designing and making our own underpants. We have also decided to make some underpants biscuits to sell to help raise funds for our school trip. To advertise these biscuits we have made our own posters. For one of our maths jobs this week we have been looking at repeating patterns. First we made two different patterns on our pants then we cut them out and stuck them on to make a long repeating pattern. This week in Year 1 we have been very busy working on a maths game and on our number recognition. We worked on a game called number fan bingo and practised forming our numbers correctly. We played a track game and when we rolled the dice we had to add one more to the number we rolled. 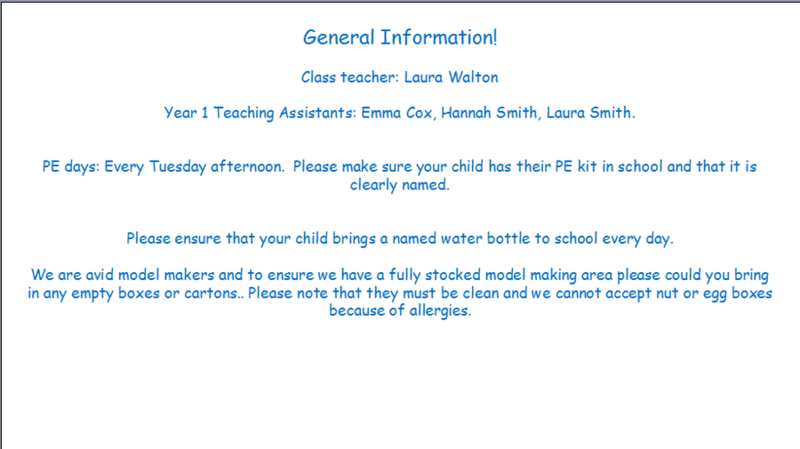 We wrote a letter to year 2 to ask if we could come and visit a new addition to their class, Hugo the tortoise. Luckily they replied to say we could! We found out all sorts of information about tortoises and we all learnt how to handle him safely. 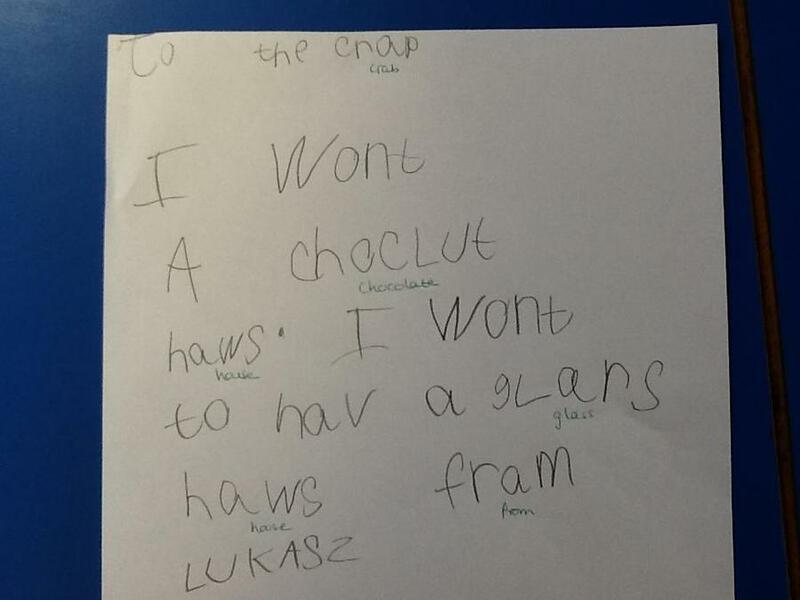 In Year 1 this week we have been very busy writing letters to Mrs Hudd about our class topic. 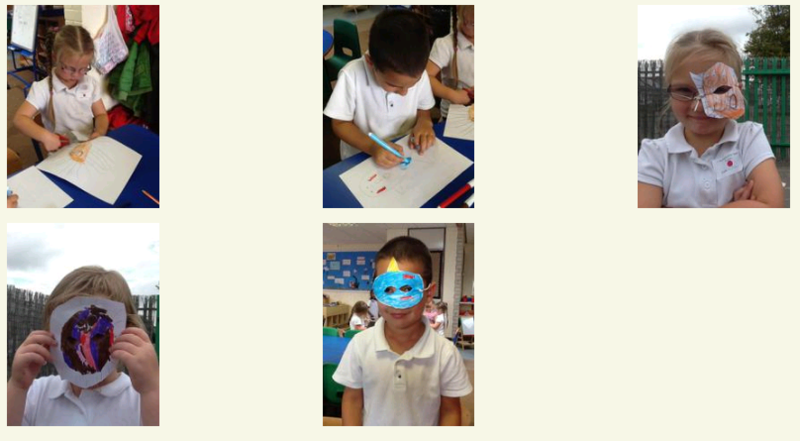 We have also been designing and making our own sea creature masks using our cutting skills. We have also been working in the garden playing skittles. 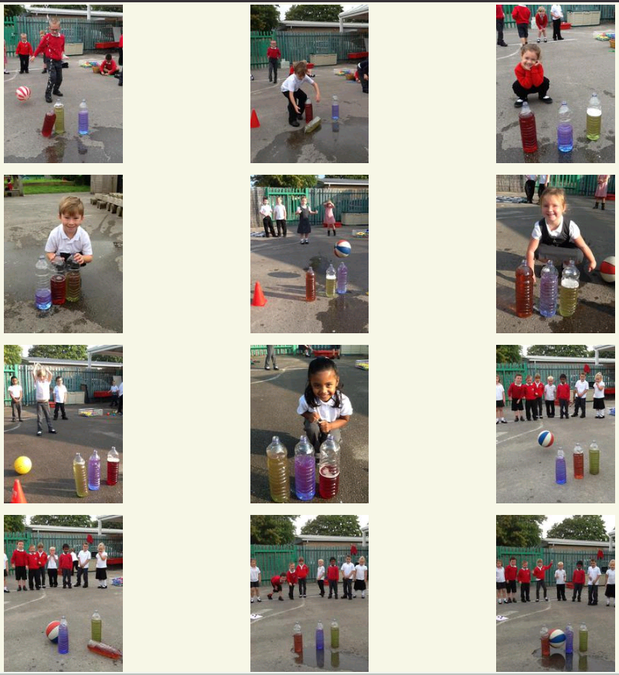 We had to try and knock the water bottles over and work out which was the most full and least full. This week in Year 1 we have been settling into our new class and getting to know our new Teacher Miss Walton and Teaching Assistants Miss Cox, Miss H Smith and Miss L Smith. 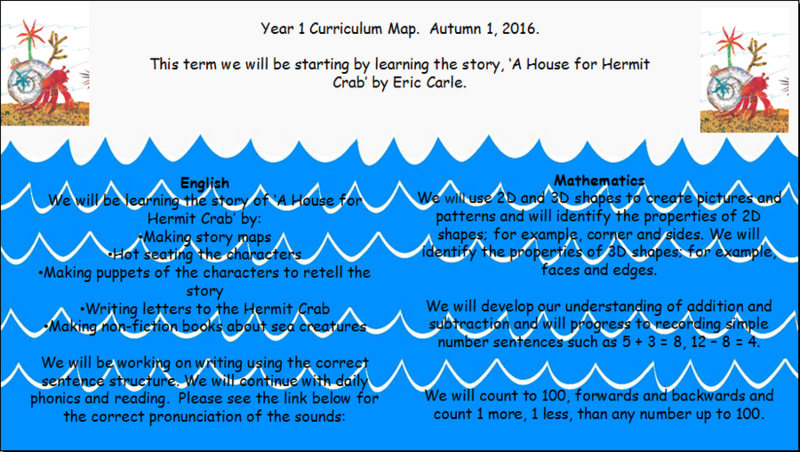 The topic that we will be learning about this term is Under the Sea and we will be finding out lots of interesting facts. 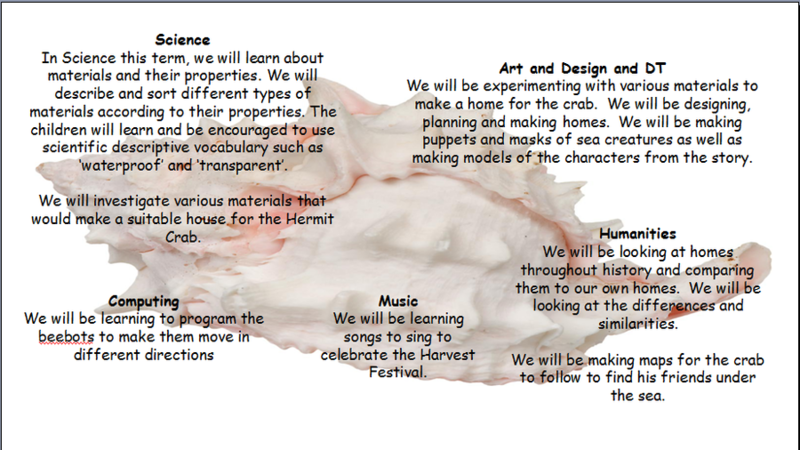 We received a letter from the crab in our story and we have written back to him. We used food colouring to create an under the sea painting. We made stick puppets of all the characters in the story. 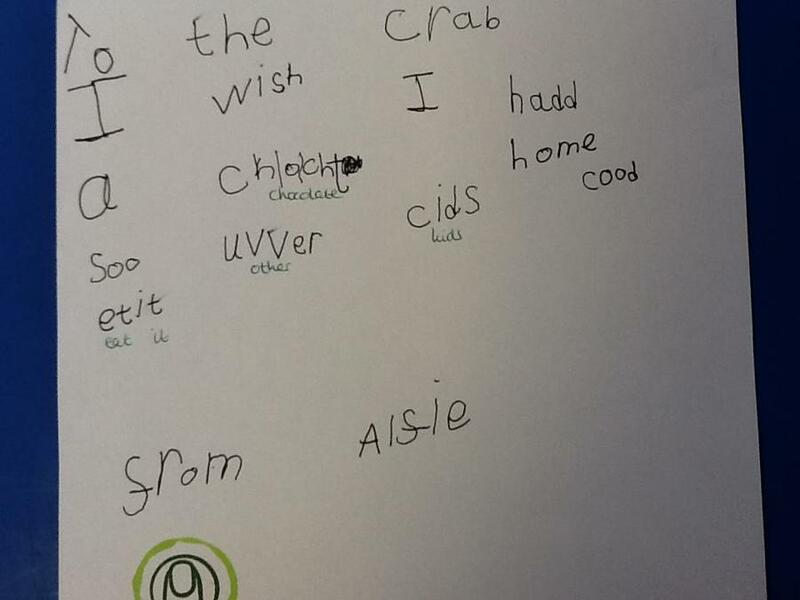 We have been focusing on forming our letters correctly and have enjoyed whole class phonics.